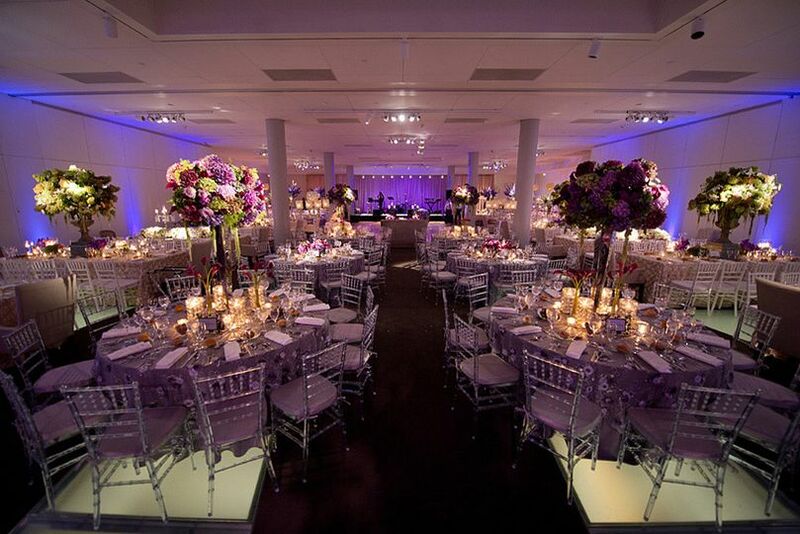 National Museum of American Jewish History is a historical city museum wedding venue in Philadelphia, Pennsylvania. 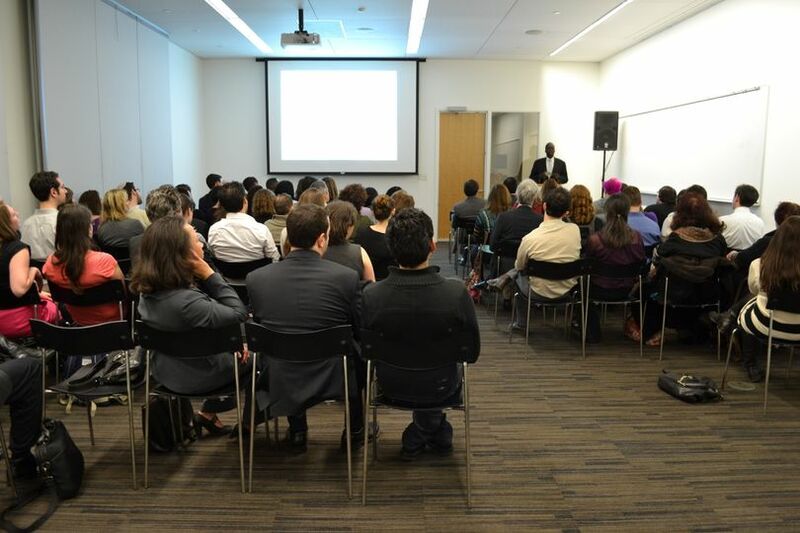 As an architectural landmark, the event space features rich history, modern flair and gorgeous views of Independence Mall. 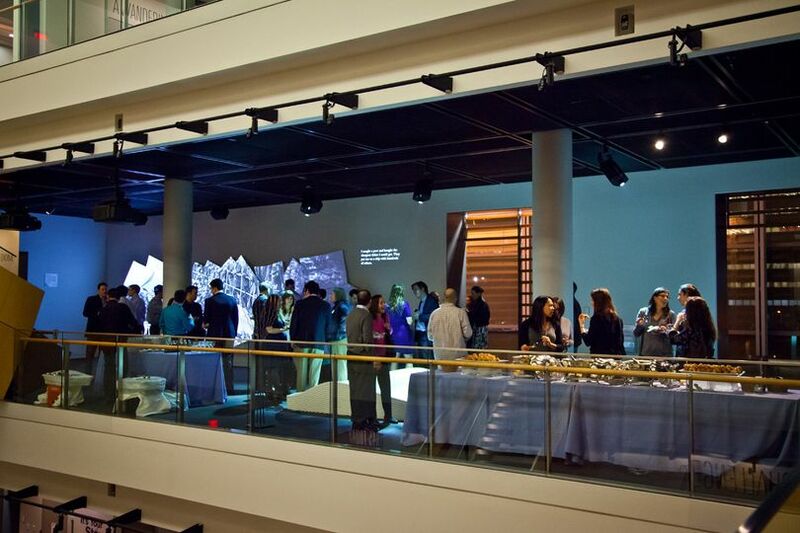 You and your guests will never forget the personal attention and elegant atmosphere of the National Museum of American Jewish History. With 20,000 square feet of versatile space, the Museum can accommodate up to 900 people. The Ballroom, which has chic white walls and large windows, can be used for ceremonies and receptions. It is connected to the outdoor Toll Terrace, offering stunning skyline scenic views and unforgettable photo opportunities. The 3rd Floor Freedom Experience is a sophisticated room for cocktail receptions or private dinners. Receptions can also be held in the Concourse, while the Lobby boasts gallery access that will impress your guests. The Museum can suggest kosher and non-kosher caterers for the big day. While your meals do not have to be kosher, they do not allow seafood and pork. Couples can bring their own alcohol. 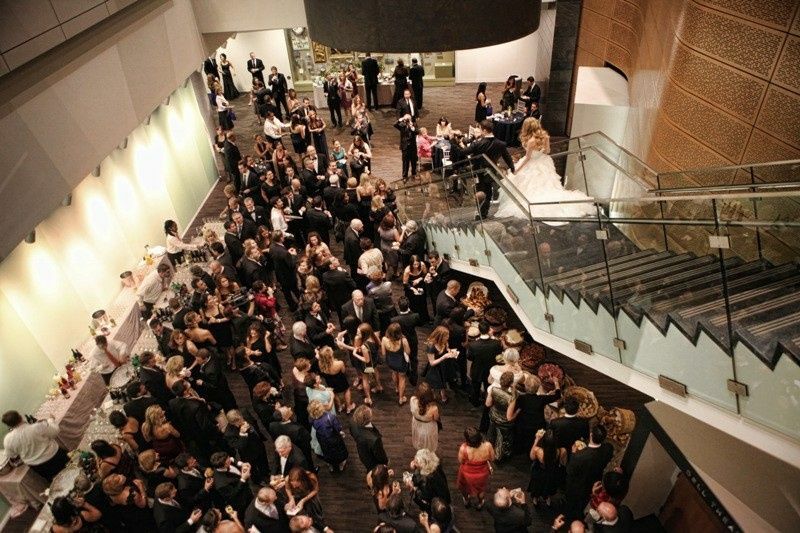 National Museum of American Jewish History can host your wedding-related celebrations, such as your ceremony and reception. The team will also gladly provide tables and Chiavari chairs. The Museum was established in 1976 by the members of historic Congregation Mikveh Israel. As the only Museum in the country that is dedicated to exploring and honoring the American Jewish experience, the facility offers panel discussions, authors’ talks, children’s activities and more. Since its opening, the Museum has displayed more than a hundred exhibitions and is currently home to more than 30,000 historical objects. 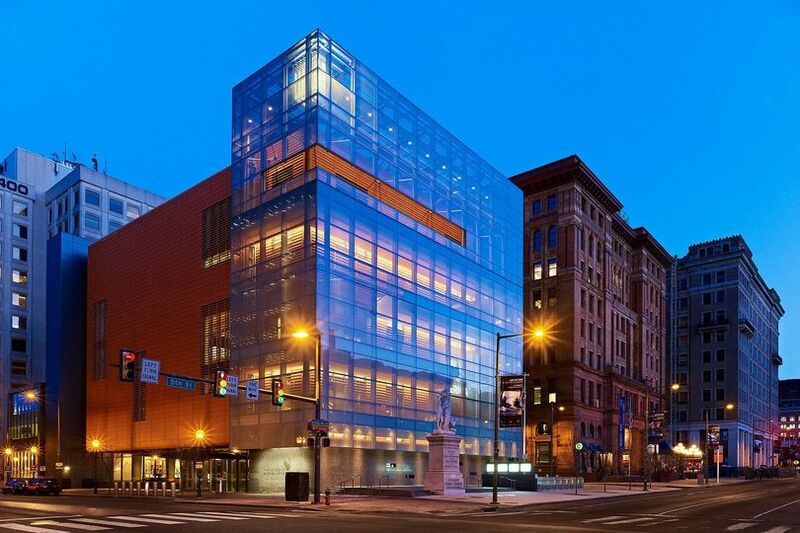 Based in the heart of downtown Philadelphia, the Museum is surrounded by diverse historical attractions. Nearby places to visit include Benjamin Franklin Museum, Museum of the American Revolution and The African American Museum of Philadelphia. It is 14 minutes from Philadelphia International Airport. 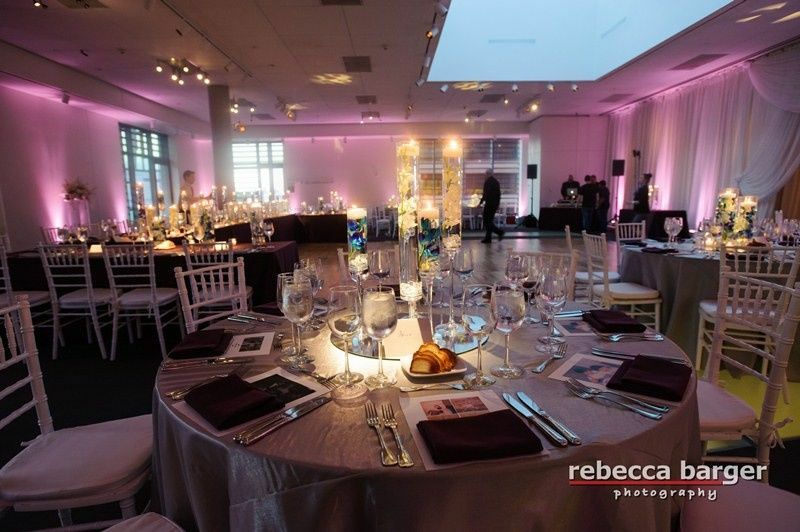 If you are looking for a modern, beautiful venue that offers an incredible view, National Museum of American Jewish History is it!!! 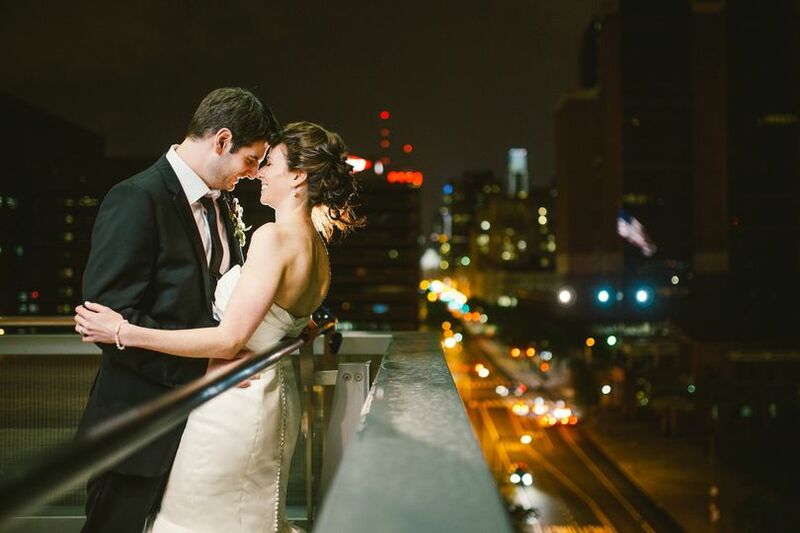 My husband and I both went to college in Philadelphia and knew we wanted to have a wedding in the city and wanted a venue that could let our guests fall in love with the city as well. Our ceremony and reception were in the ballroom on the 5th floor, and our cocktail hour was on the third floor. The architecture in the space is just beautiful, and our cocktail hour on the 3rd floor really let our guests appreciate that with their exposed staircases. The terrace off the ballroom was a huge hit. It rained a big on our wedding day, but it didn't stop our family and friends from getting out there to take pictures and appreciate the incredible view. Additionally, Ellen was incredibly easy to work with. She accommodated so many of my requests and she responded to emails within an hour almost EVERY time. I loved our venue and would recommend it to anyone looking for a beautiful center city gem. First off, Ellen Weiss is extremely helpful and responsive, typically replying to emails within a matter of minutes. The venue is beautiful and classy, and everyone had so much fun taking pictures on the balcony with Independence Hall in the background. NMAJH is very accommodating, and worked seamlessly with my preferred caterer, who was not on their recommended list. Our guests all had a blast, and I'm so so glad that we found NMAJH as our perfect wedding venue!! 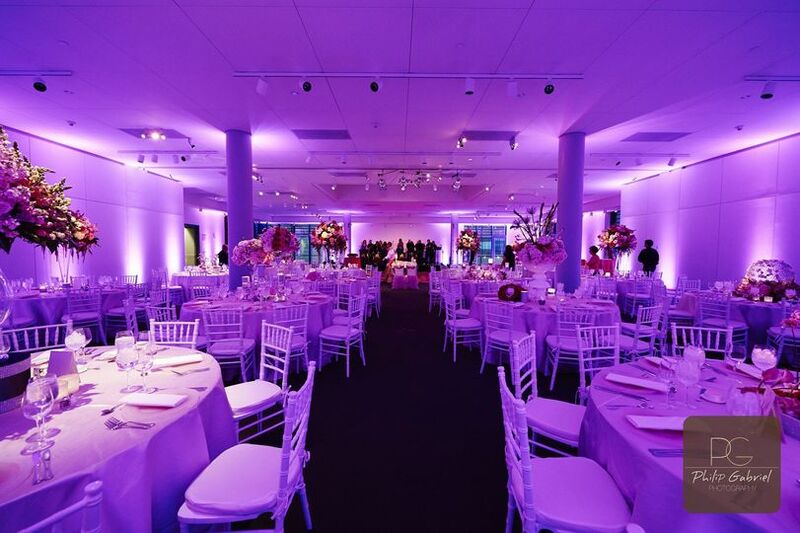 We had the wedding of our dreams at the National Museum of American Jewish History! We had the ceremony and reception in the beautiful 5th floor ballroom, which has a balcony overlooking Independence Mall, and cocktail hour on the 3rd floor. The museum was even kind enough to leave the 3rd floor exhibit open for our guests to see. The staff was extremely helpful - they assisted us in unloading all of our cars with wedding decorations and move them up to the 5th floor. We also had the pleasure of working with Ellen Weiss from booking the venue through our big day. She is extremely organized, kind, and made our experience as amazing as it was. 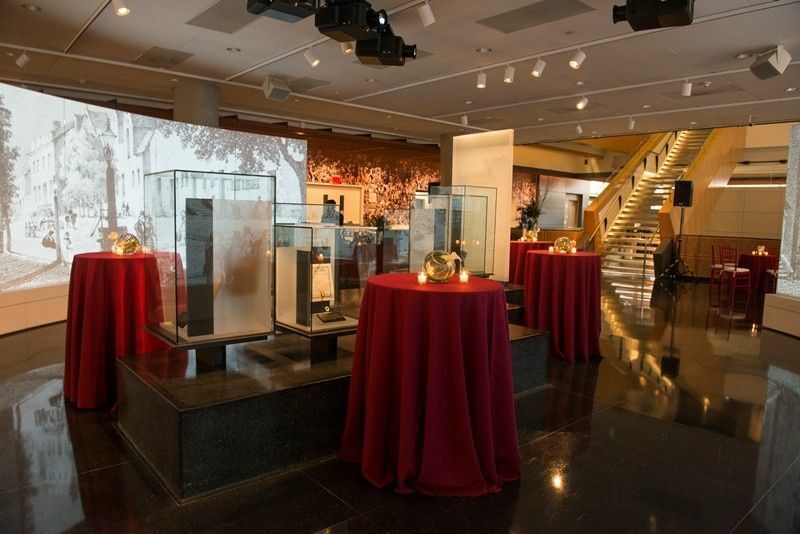 We would recommend the National Museum of American Jewish History to all couples looking to have a beautiful event with memories that will last a lifetime!